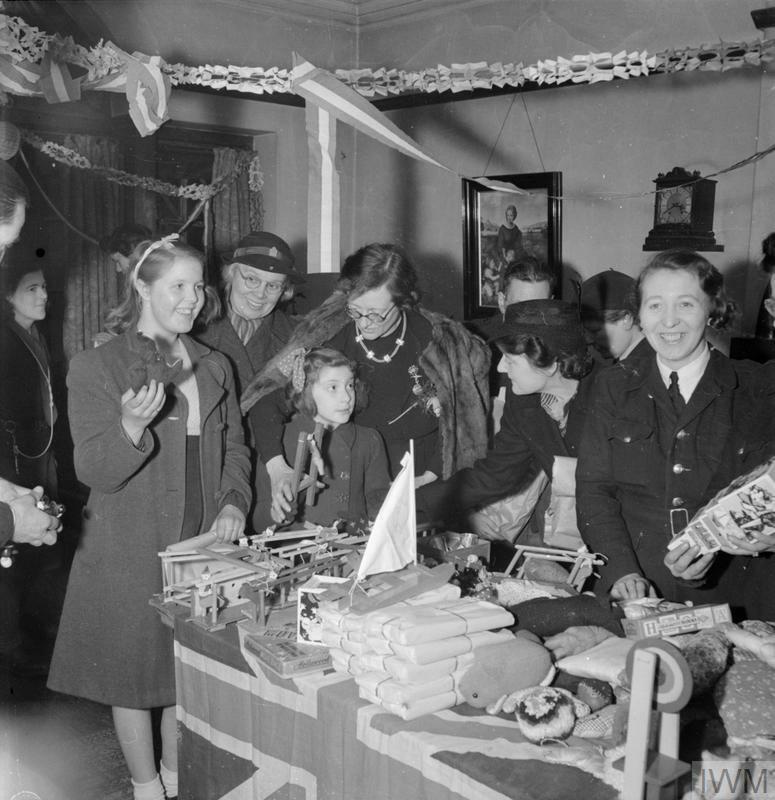 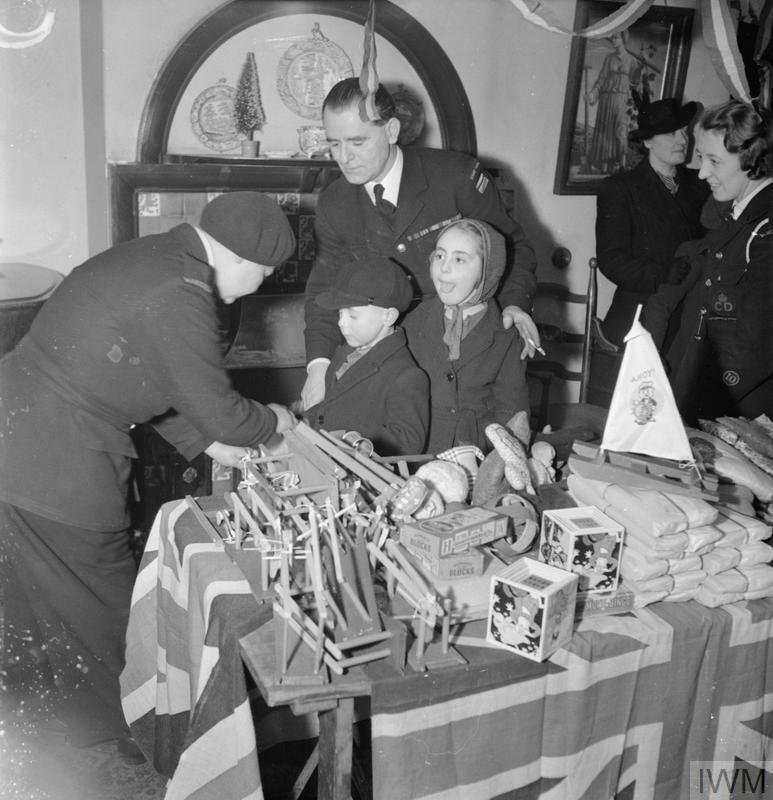 Miss Constance Holland, the warden of Canning Town settlement, (centre) helps Norma Terry and Doreen Jones (left) to choose a gift from the pile of American toys on the table in front of them. 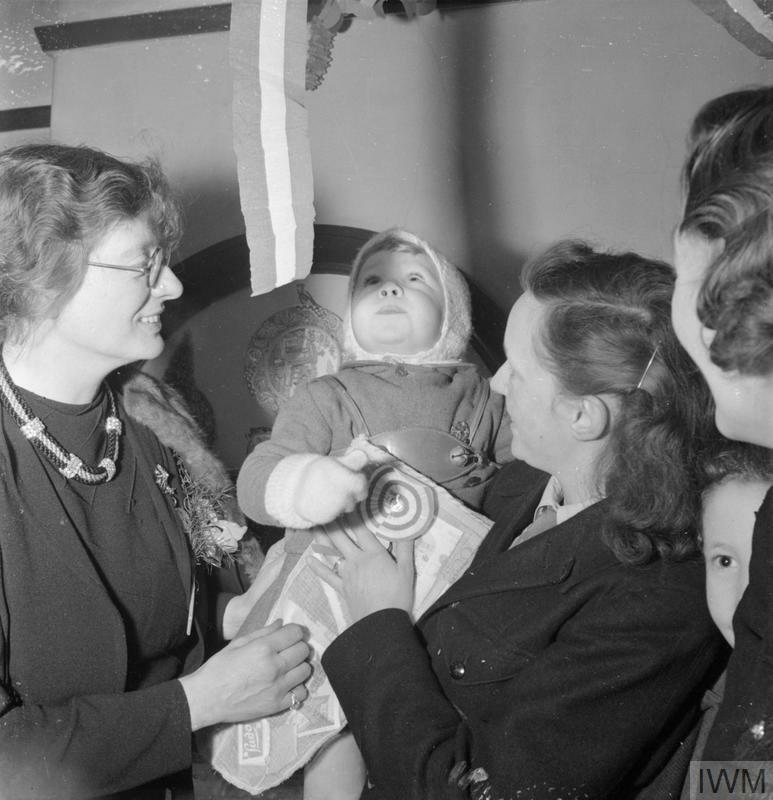 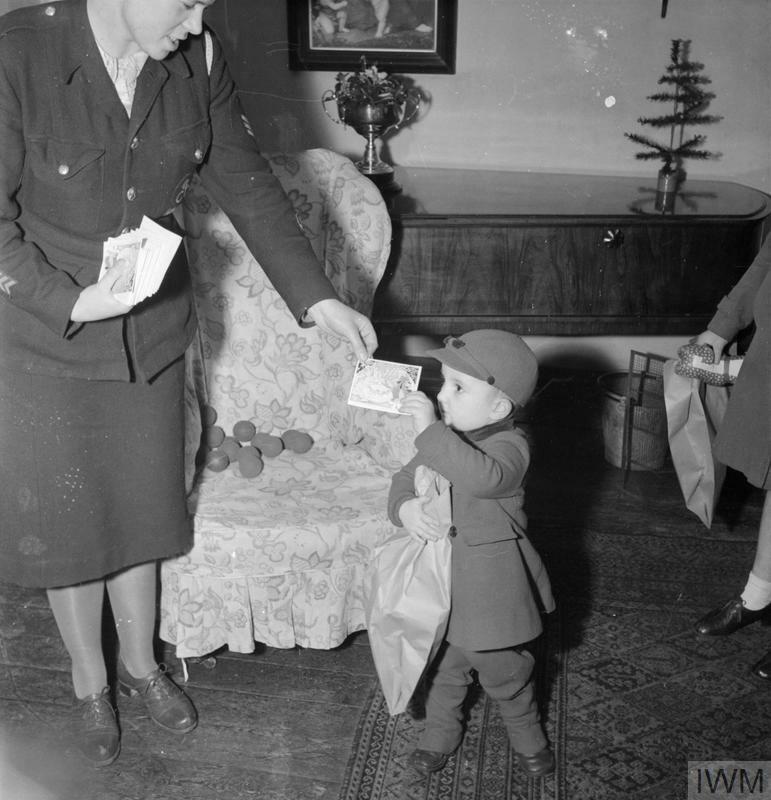 The room is decorated with paper streamers and a member of the Women's Voluntary Service (WVS) can be seen between Doreen and Norma. 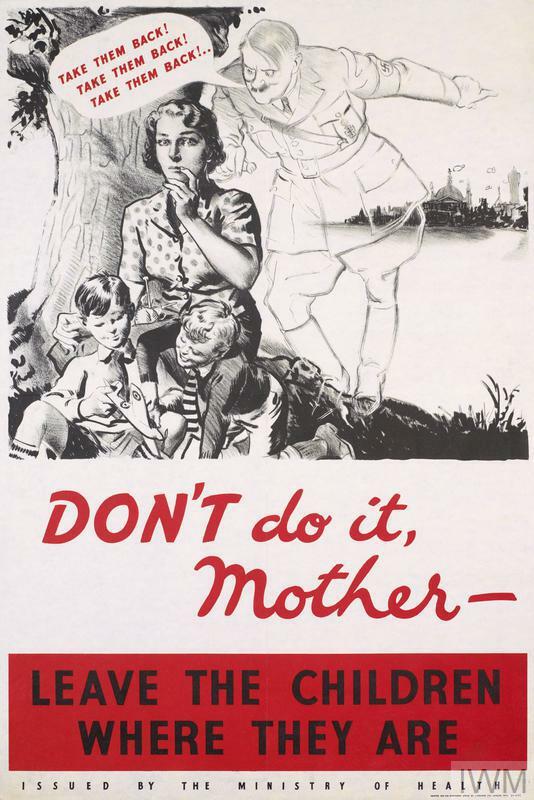 The girls are both from Plaistow.